I sometimes wonder why more people don’t do it? When I say “it,” I am referring to loving and investing in other’s lives. Then I quickly remember that loving and investing into other people sounds easy, but taking a closer look it may not look so enticing. When we invest into others we have to give up time! Yep…..time out of our cluttered schedules. Time is probably the only thing more valued in our culture then money. Many people are willing to give up their resources and or money but ask people to give up their time, it gets hard. I truly believe the reason that is, is because time is the only thing we can’t get more of. So to ask someone for some of their valuable time can be very difficult. Managing youth centers, I find myself constantly asking people to give up their time. 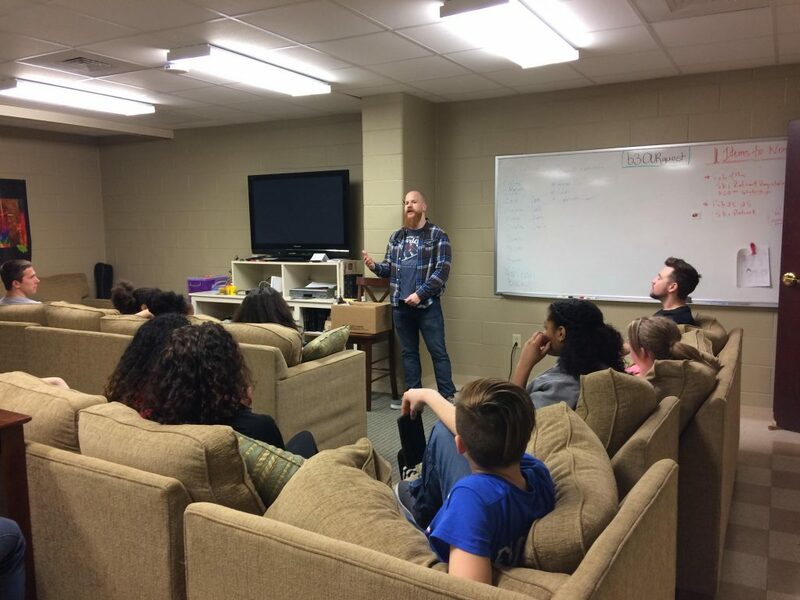 I can’t run a youth center without help, but also because when I look at the Gospels of Matthew, Mark, Luke and John, I see Jesus’ example of investing a LOT of time and love in others. I also read that Jesus kept a full schedule and He could have given a lot of reasons/excuses why He didn’t have time to invest into others. Jesus didn’t have a scroll of excuses why He couldn’t, instead He loved his disciples well and invested a lot of time into them. This could not have been easy. Many theologians believe the disciples were in fact teenagers. If you know anything about working with teenagers you also know this is not always the most fulfilling, celebrated or rewarding way to invest time. I am sure there were moments where Jesus laughed with His disciples, and I am sure there were moments He must have rolled his eyes. But I am also sure there were moments were Jesus smiled and felt a sense of completion because of the time he invested into them.When I ask an adult to invest time into another person, I don’t just say you should do this because Jesus did it (although I do use that line) I say the investment into a young person’s life can be one of the most rewarding things you will ever do. I have been part of TNT for the past 5 years. First jumping in as a volunteer, then working part time and eventually full time. Over these past years, I have seen some incredible testimonies of the power of love and investment of time. And on the flip side, I’ve witnessed and experienced the feelings of, does my time matter, did I make any difference at all? Thoughts such as… I loved on the students and I spent 2 hours with them and it still feels like I did nothing. This is a very real feeling that many adults feel when working with teenagers. Sometime during small group time they just don’t want to get it together and have a real conversation. Other times they are just being disrespectful and rude for no reason. Sometimes at the end of the night when all the leaders get together to go over the night, we share the different names the kids called us that night (I personally get the name leprechaun a lot). So why on earth would I want to spend my time and energy on kids who often show disrespect and find names to call me? The answer to that question is easy, because the reward of seeing a student “get it” totally outweighs all the negativity you endure. At the Lititz youth center the last few weeks have been so exciting. At the high school meeting, one of my small group leaders approached me, and he asked if we had any spare Bibles. I was confused by the question. I then told him we have the book of John, but not full bibles. He later expressed to me that one of his small group guys asked him for a bible. This leader went out later that week and purchased him a Bible. At the same youth center we had one of the leaders share her testimony with the students. This was a very powerful story that the students listened to with much interest. Later that night two students approached their small group leaders and put their faith into Jesus Christ. If these students wouldn’t of had a leader that loved them, and invested into them they may have never heard the Gospel message! Stories like these make my heart full with joy. 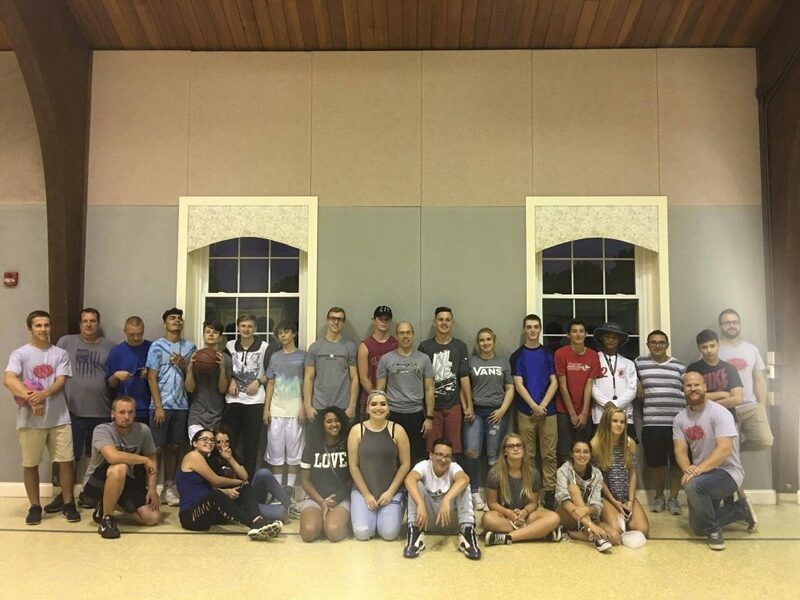 I love seeing people decide they are going to invest time and love teenagers, to see God’s kingdom advance. The concept of investing time might seem hard and challenging but when you see the impact it can have, it is totally worth it. My challenge to you is, to love well and invest time into people. You never know the impact you may have in someones life.